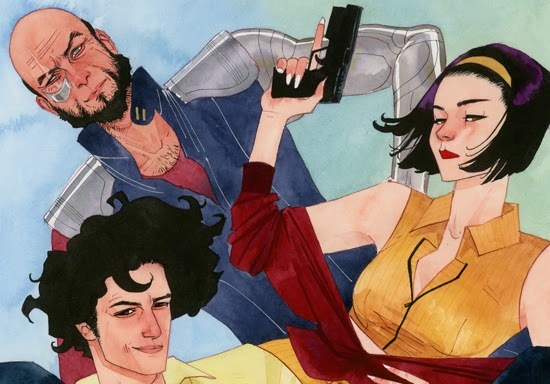 Cowboy Bebop gets an awesome update thanks to artist Kevin Wada. After checking out the highly imaginary thirteenth edition of Doctor Who thanks to artist Kevin Wada earlier on, we were wondering how the artist is going to surprise us next. 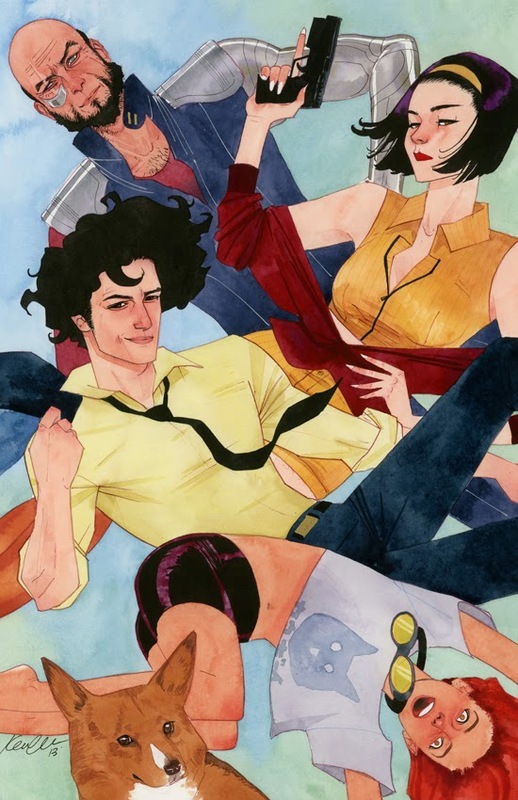 Just so that you can color us surprised with this awesome take on all-time fan-favorite anime series, Cowboy Bebop. Hit the jump to check out the full image. Wanted to Wada-fy the characters a bit, stay true to their outfits but try to give them some more personality physically. It’s always fun translating anime faces into something a bit more realistic.